Have a question on Grand Starex? Grand Starex is available in 4 different colors - Hyper Silver, Arctic White, Teak Brown and Timeless Black. 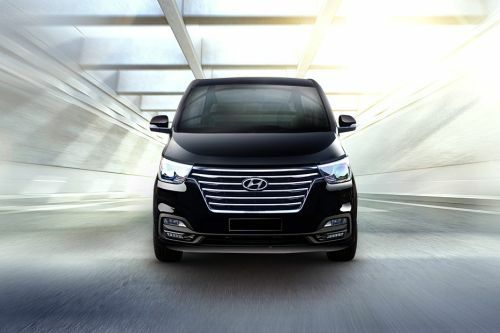 What are the Safety Features Available in Hyundai Grand Starex?